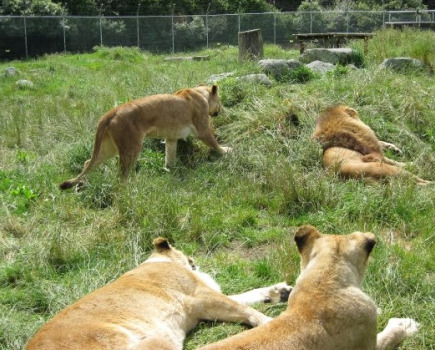 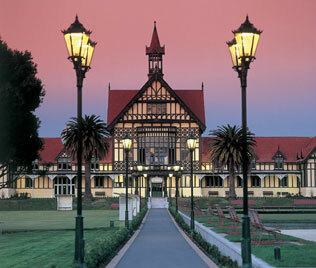 Kick back and relax in the stunning area which is Rotorua. 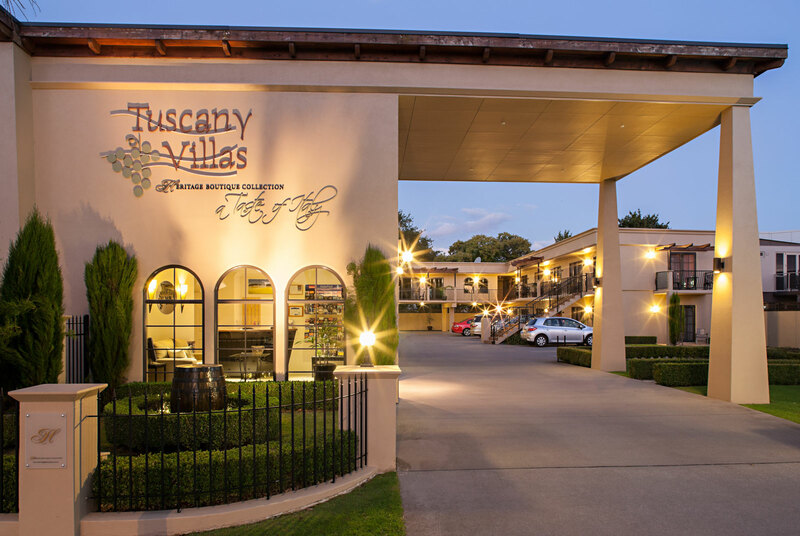 Spend time at one of the luxury thermal hot pools, explore the Blue Lake and Mount Tarawera or visit Rotorua Museum and learn all about the rich history of the area. 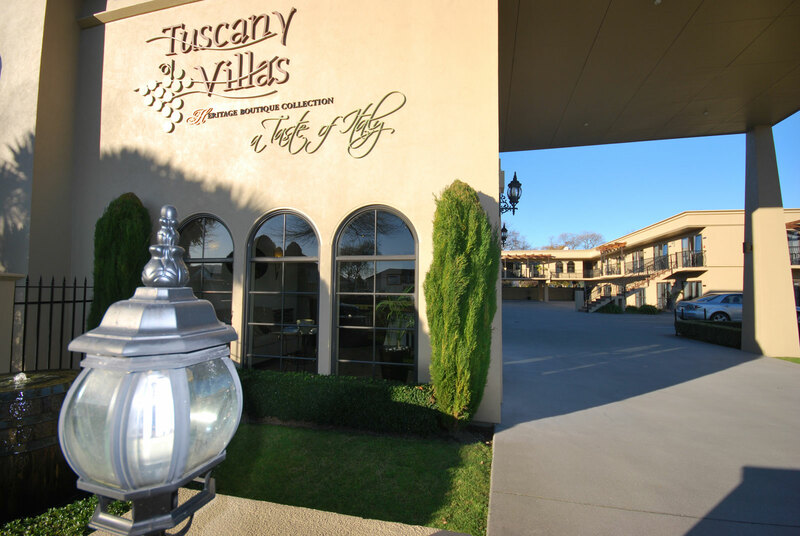 Book your Rotorua motel accommodation at Tuscany Villas now.